Did someone say Chocolate and Beets? Have we gone nuts? Nope! The beets add natural sweetness to the batter. And chocolate and cake are a marriage made in heaven! 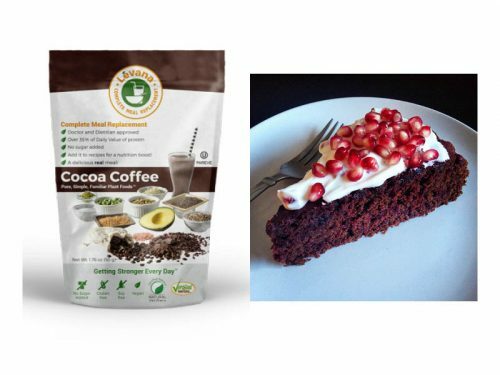 For a richer chocolate beet cake, ice with your favorite frosting or top with a dollop of cream. Spelt flour gives this cake a nutty flavor, but you can substitute most any flour for it, including gluten-free. Grease a 13 x 9 x 2-inch baking pan. 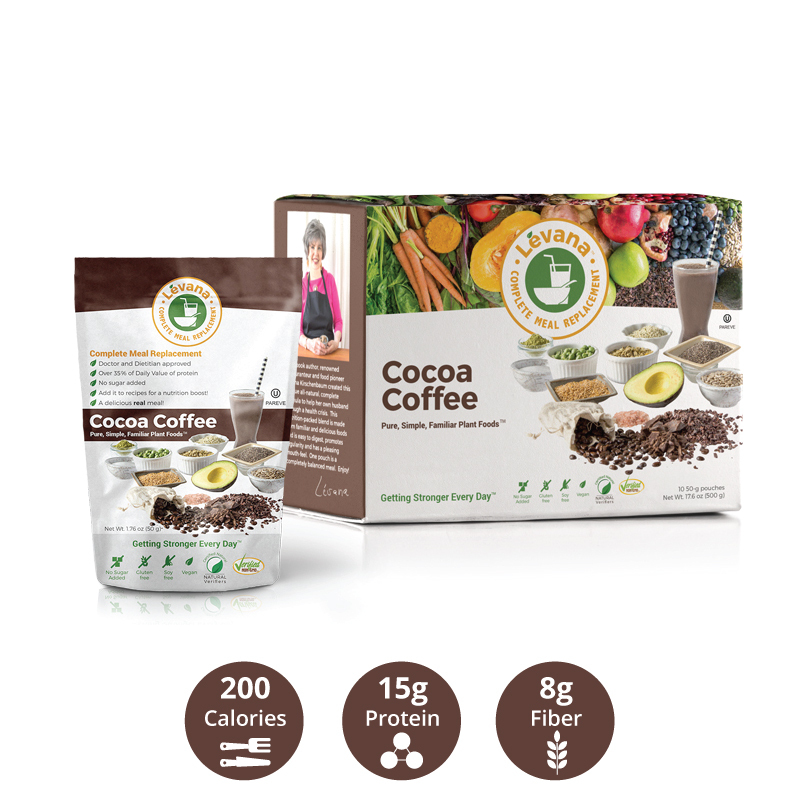 Sift together the flour, baking soda, salt and Cocoa Coffee package. Set aside. In a large mixing bowl, combine the honey, eggs, and oil and beat with an electric mixer until thoroughly mixed. Add the beets, cooled chocolate and vanilla. Add the dry ingredients to the other ingredients, a third at a time, beating well after each addition. Fold in nuts or chips, if using. If you used gluten-free flour, pour the batter into greased muffin molds. Bake for 30 minutes, or until a knife inserted in the center of the cake comes out clean. Are you interested in hearing more about Levana™ Nourishments? Fill out your info here and we’ll keep you in the loop. No spam ever! Try a sample on us! 99¢ pays for shipping & handling!